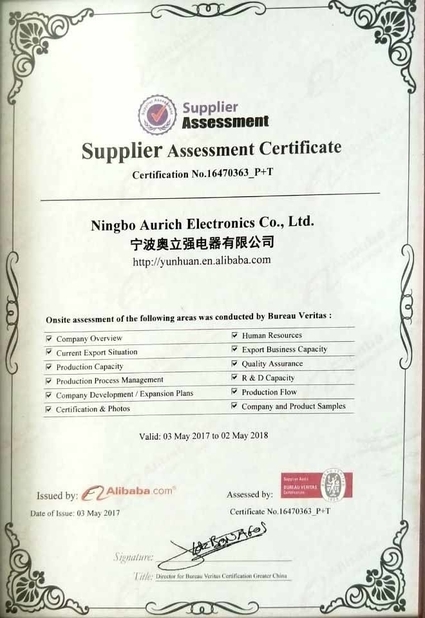 Quality Control - Ningbo Aurich Electronics Co.,Ltd. 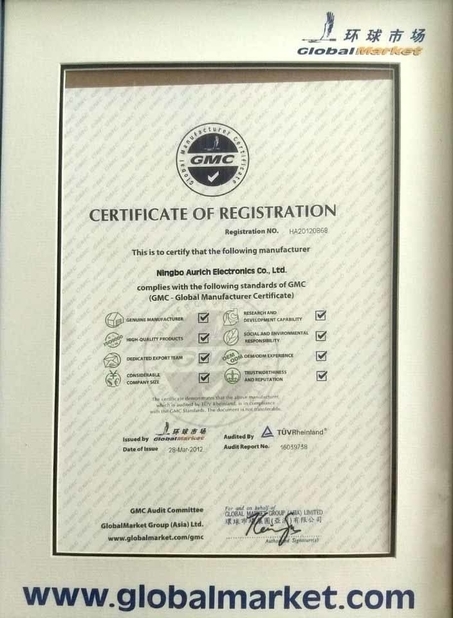 Quality Control (QC) is an operational technique and activity used to meet quality requirements. 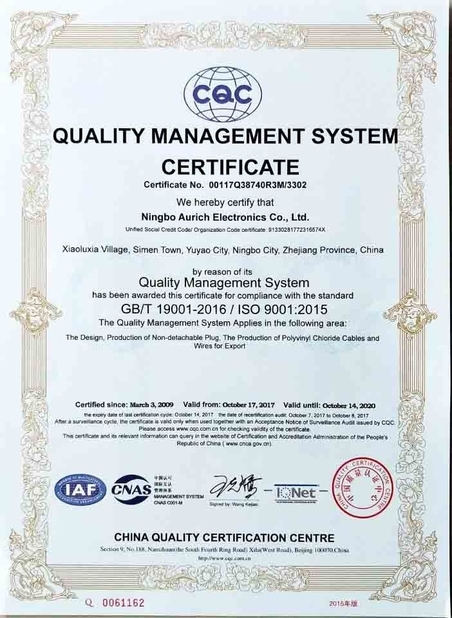 In order to understand "quality control", we should understand how to achieve quality requirements. 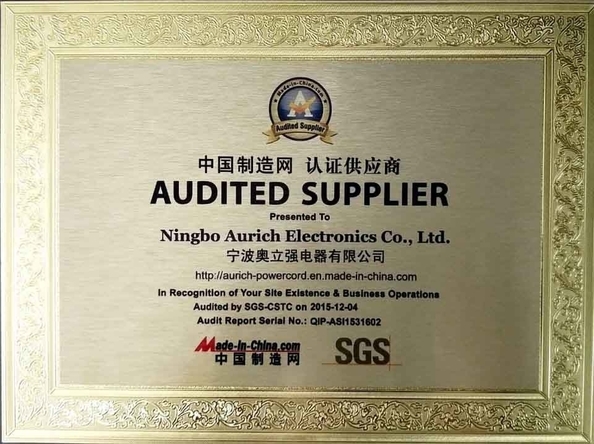 In order to achieve this ever-changing suitability for use, it is the responsibility of all sectors to maintain quality and to be responsible for a specified action. They have a responsibility to track market conditions, customer reactions, etc. The tracking results should be translated into decisions and into new products, or products of an additional or changed nature. Their job is to understand the requirements and use the work system to meet them. Understand the working system and meet the requirements in the form of standards / specifications. To perform these functions in a coordinated manner, each function must remain in constant contact with each other. In other words, each person in his or her own position should understand his or her responsibilities. For each responsibility, he / she should choose the appropriate unit of measurement. Set up these measurements and implement standards. Then, make actual measurements, explain differences, and take action on differences. This is the quality control function at all levels. 1. Before the order to be confirmed, we should check the material & color of sample which should be strictly. 2. We will be tracing the different phase of production from the beginning to end. 3. Every product quality checked & cleaned before packing. 4. 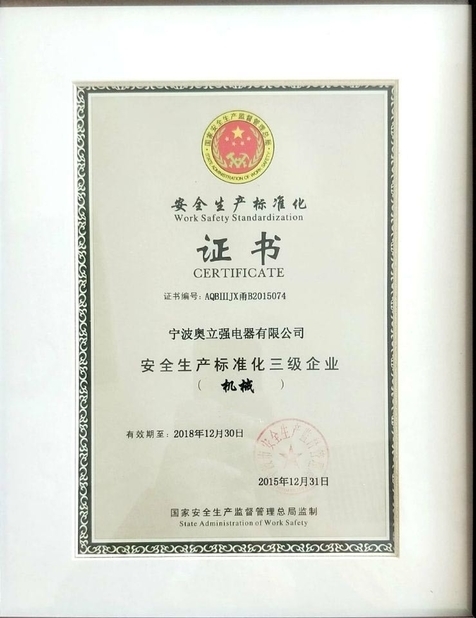 Before delivery clients could arrange one QC to check the quality. Get Appliance Power Cord & European Power Cord Now!